If you’re looking into one of the many wedding venues Melbourne can offer you, no doubt you’re taking into account the factors you consider to be most important. These factors may include the number of guests, the proximity to the reception venue, the décor/ambience, etc. One thing you may not have considered, however, is the weather! 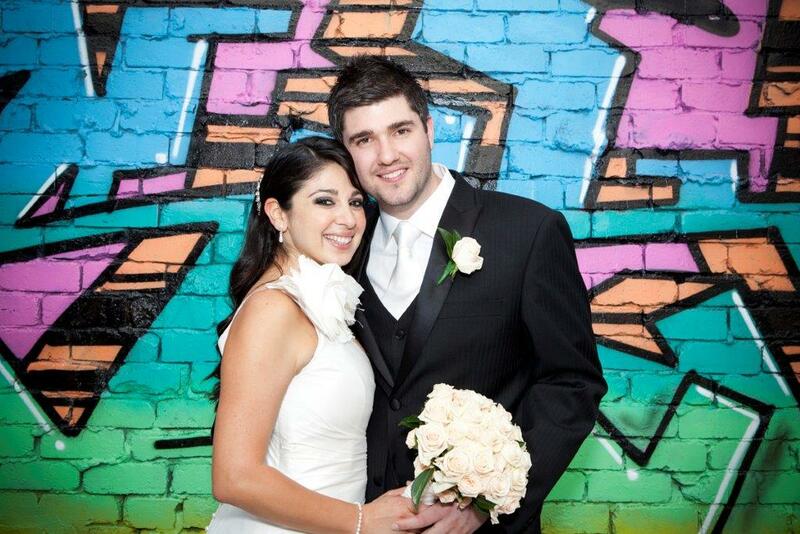 Melbourne is one of the most beautiful cities in Australia, making it one of the best places to get married. It’s fairly temperate all year long, and you’ll find that the cold winters, hot summers, and mild springs and falls make it easy to find the right wedding venue. Still, here’s what you need to know about getting married in Melbourne throughout the year. If you must have a spring wedding, you’ll find that the weather can be VERY unpredictable. The weather is constantly changing in between September and November, so it may very well be cold one day and hot the next. You may want to consider booking one of the indoor wedding venues Melbourne can offer, as that will ensure that you can turn up the heat or blast the AC if the temperature gets too cold or hot. For those checking out the many outdoor wedding venues Melbourne has to offer, summer weddings are the best time of year to tie the knot. The days are nice and sunny, though there’s a nice ocean breeze to offset the heat. However, there are short periods of heat when the days are VERY hot, and the humidity can be a bit high. Outdoor weddings–on the beach, in the park, etc.–are great during this time of year, but prepare for the heat! Autumn in Melbourne is a beautiful time of year, and the weather begins to slowly cool off after the hot summer. If you’re choosing outdoor wedding venues Melbourne, you’ll want to plan your wedding in the first weeks of autumn. By the time mid-April rolls around, the temperature can be dropping quickly. Thankfully, there’s only a bit of rainfall during March and very little in the way of humidity. If you want a chill on your wedding day, winter is the perfect time to bundle up against the cold. The temperature does drop pretty steeply on some days, but overall the winter isn’t TOO chilly. However, there is going to be a lot of wind and rain, so it will seem colder than it really is. Definitely time to look into the many indoor wedding venues Melbourne has to offer. Either that, or take advantage of the winter chill–and potential frost–for a winter-themed wedding! The weather is just one thing to take into account when looking into the wedding venues Melbourne has to offer, but the truth is that it’s very important! With the help of our team of Red Scooter experts, we’ll make sure that you factor this and all the other essential details into your wedding planning.